How Can I Save and View Draft Invoices? Create your invoices and save them as drafts to be sent at a later time or date seamlessly with AND CO! Once you have created your invoice and you are ready to save it. 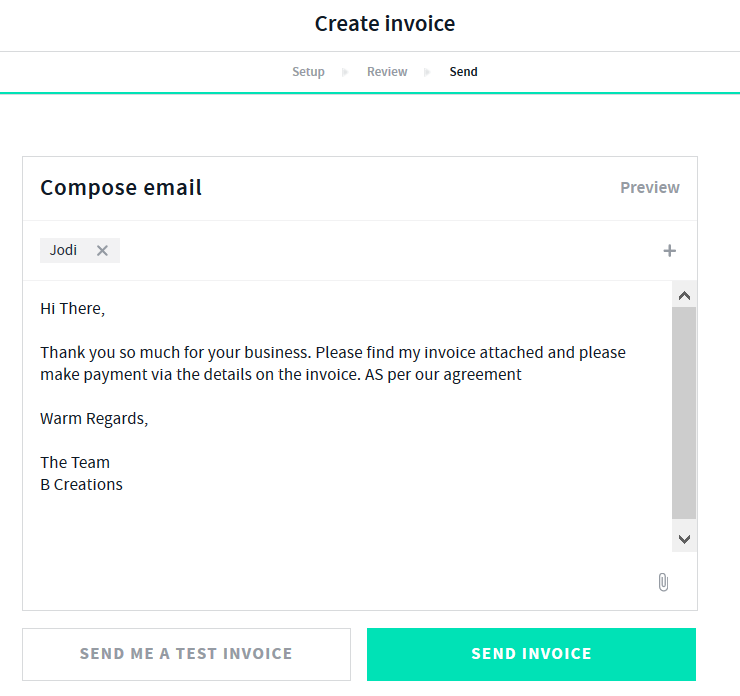 Once selected you can make further edits by selecting Edit or you can simply send the invoice to your client for payment as well as download the invoice PDF. To Make any edits > Select the invoice in daft and select the edit option in yellow. You can edit the draft invoice once selected by selecting the edit option. Once the invoice has been sent you can then record a payment against it. You can delete the draft invoice by selecting the 3 dots icon next to the draft invoice > delete option in grey. This will delete the invoice forever. Invoices need to be sent in order to activate the online payment link and record payments against it.